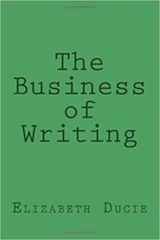 Elizabeth Ducie's The Business of Writing is now available in paperback as a single volume. Originally published as three separate e-books, this useful book provides a simple road map for writers who want to set up and run their own small business. 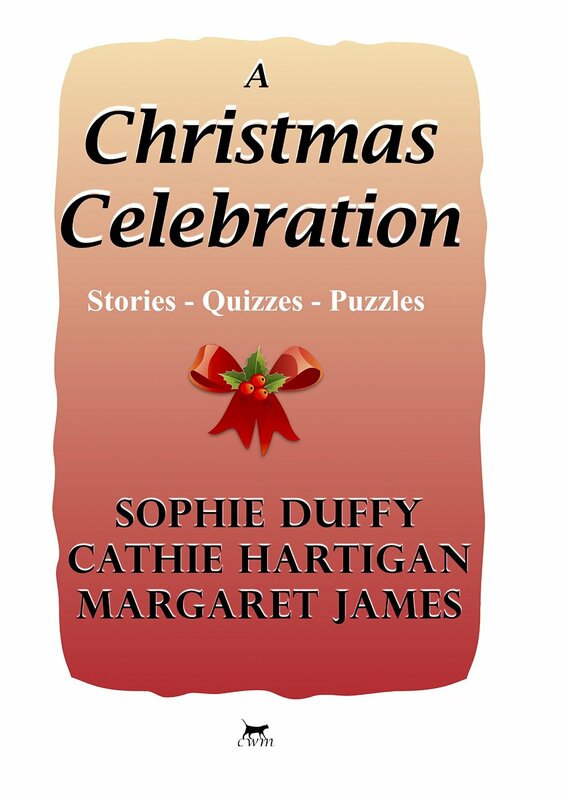 Meanwhile Sophie Duffy, Cathie Hartigan and Margaret James are looking forward to Christmas with A Christmas Celebration, a compendium of stories, quizzes and puzzles.